Home English Bulletin Supreme Hero’s next gets delayed! 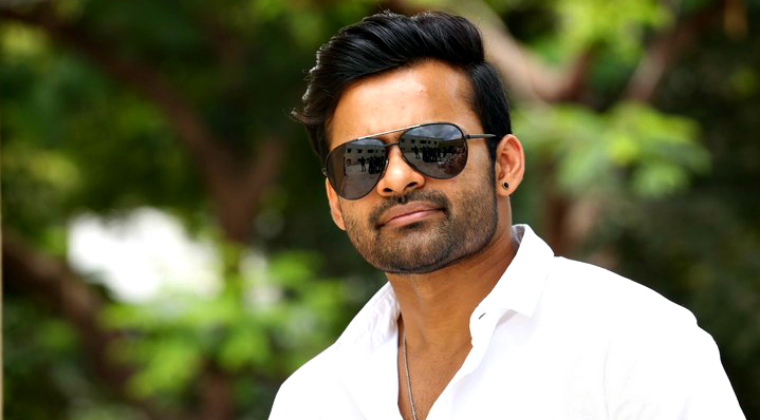 Supreme hero Sai Dharam Tej would be working with director Kishore Tirumala for his next. The film’s shooting was supposed to begin in August but it is now pushed to November. Actor Sunil and Ritika Singh are signed for other lead roles while Mythri Movie Makers banner would be bankrolling the movie.